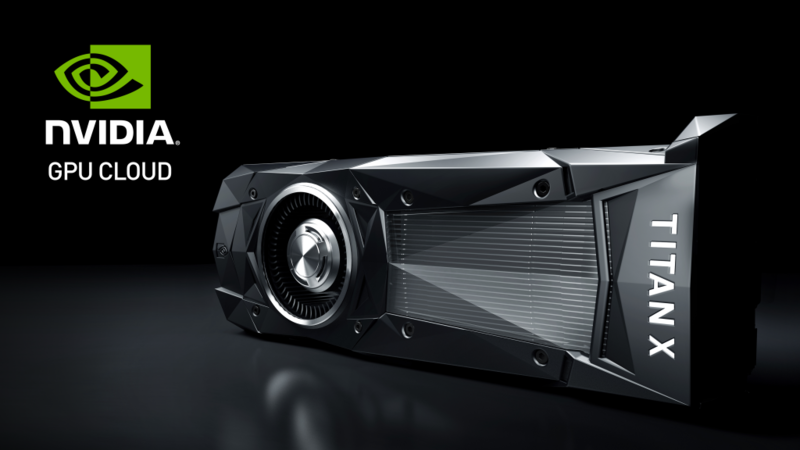 All the companies and governments planning to harness AI will need something to develop it on, and NVIDIA is selling technology that creates the AI. All of this points to a classic value investing strategy, do not buy the high-profile brand that puts the products before the public. Buy the company that makes the tools they use. In the AI revolution is that company because it makes the infrastructure AI needs to operate on.